What good are rights without the right to life? 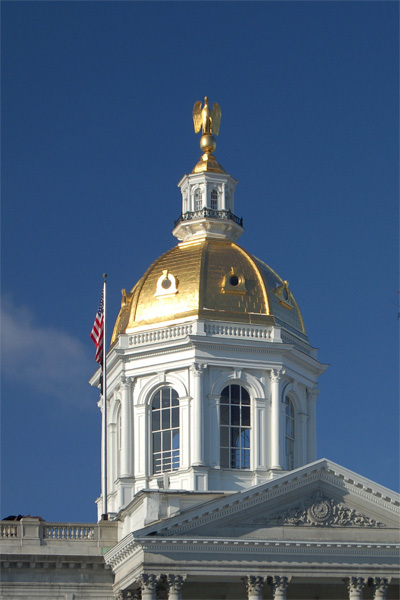 New Hampshire Right to Life is New Hampshire’s oldest, largest and most active Pro-Life organization. The NHRTL Political Action Committee welcomes the opportunity to get to know you as a candidate for public office. We thank you for your willingness to serve our great state. Below, you will find a PDF of NHRTL’s principles related to matters of life and death, directly impacted by legislators and rule makers. As a candidate for public office, you have many issues to deal with. Life and the protection of the right to life are not the only issue you need to pay attention to, but it is the first issue. Without the right to life, nothing else matters. We hope you will take the time to read through the principles laid out and return the Affirmation Statement on page 19. This Affirmation should help guide you as you navigate the political process and debates. The policy manual is full of clear, helpful points to help you talk about the issues. If you have any questions or concerns, we would be very happy to talk with you about them. By returning the signed Affirmation page, you qualify for support from NH Right to Life. We will send a local constituent to talk with you about what ways we might be able to help you. You may send your affirmation by email to life@nhrtlpac.org or mail it. WHEREAS, The formation of legislation by endorsed candidates shall be scrutinized and affirmed or opposed as soon as possible, so as to encourage passage of legislation that, although may implicitly allow abortion or imposed death, will not explicitly do so nor exclude a class or group of people from protection from the same. THEREFORE, as a candidate for public office, I affirm my support for bills that would assure that regardless of race, age, degree of disability, manner of conception, or circumstances surrounding a terminal illness, that the civil rights of the pre-born; at an embryonic or fetal level, the elderly, and those with mental or physical infirmities are protected by law.